Repairing a roof, a roof installation or having a roof replacement can be an expensive and lengthy task. As such, it is important to choose a roof repair company with the experience, knowledge, and customer service to get the job done. Here at Barker Roofing, that is exactly what we strive to provide for each and every one of our customers. We are a 3rd Generation re-roofing company and we take pride in knowing that each roof we repair or lay is done so with the care and attention to detail with the re-roofing materials that will make it last for years to come. 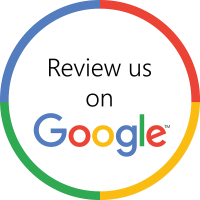 Since our roof repair company was created more than 25 years ago, we have continued to uphold our principles of respect, honesty, and a job well done. We are known as the largest and most respected residential roofers in the Austin area. 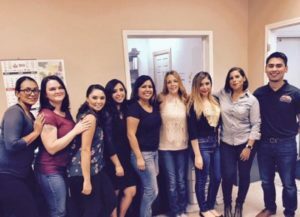 Our staff includes friendly and knowledgeable management, sales, and administrative personnel to assist you. Triple award-winner of the 2013 Excellence Award for Southwest Area of U.S. In addition to our professional accreditations, we are also committed to quality full re-roofing services which has remained our central mission since the beginning. When you choose Barker Roofing for residential re-roofing or commercial re-roofing, you can expect friendly, informed, honest, and affordable service from one of the most trusted names in roofing. We would love to serve you in every way we can, whether that means tile roof repairs or one of our other services. To learn more about what our re-roofing contractors can do for you, call our office at (512) 447-7663.